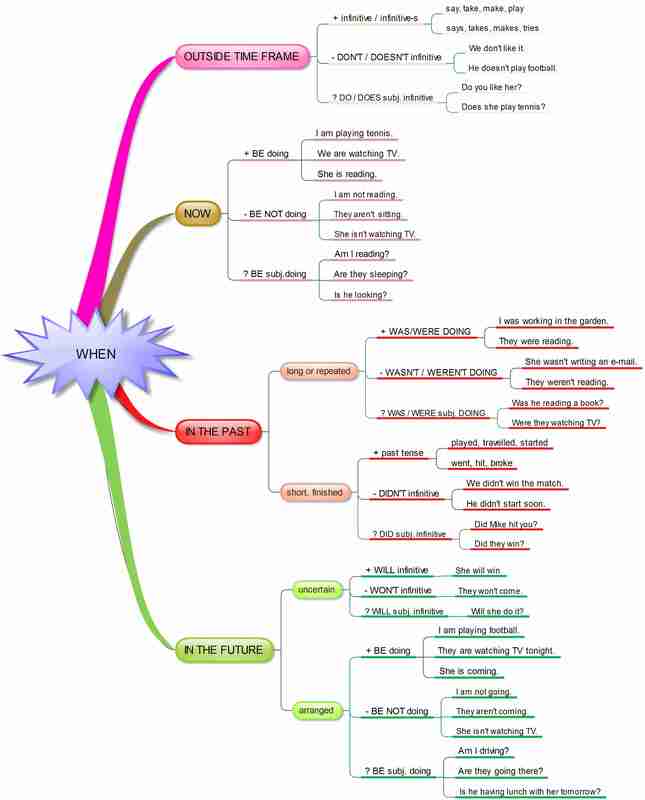 The present corresponds to the present tense in English. We mostly use this tense to speak about events taking place in the present and/or the future. We mostly use this tense to speak about events taking place in the present and/or the future.